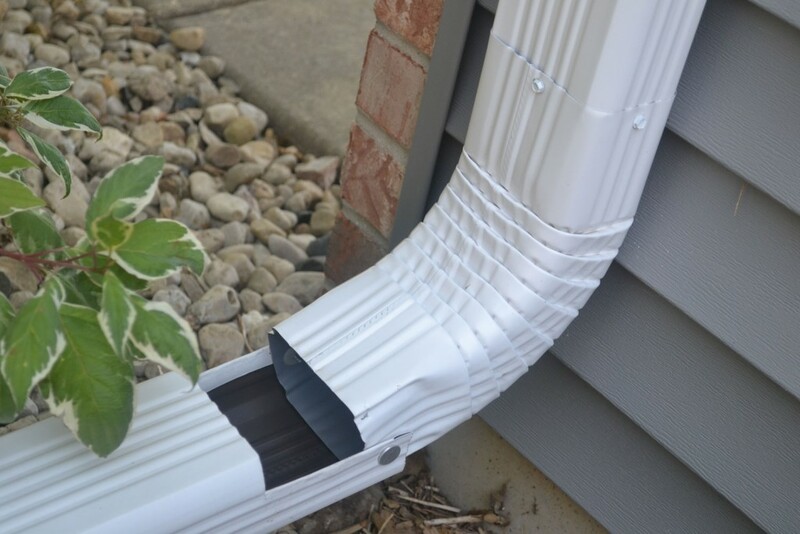 SnapLOCK gutter systems are made out of two pieces that snap together. The shaft is made of aluminum, and the washer is made of nylon. The shaft is 1/2″ long with a 5/8″ diameter head. The washer is 5/8″ in diameter and 1/8″ thick. These materials make SnapLOCK gutters more durable than screws or rivets. The pieces will not wear out or fall off with time, preventing gutter extensions from falling off.